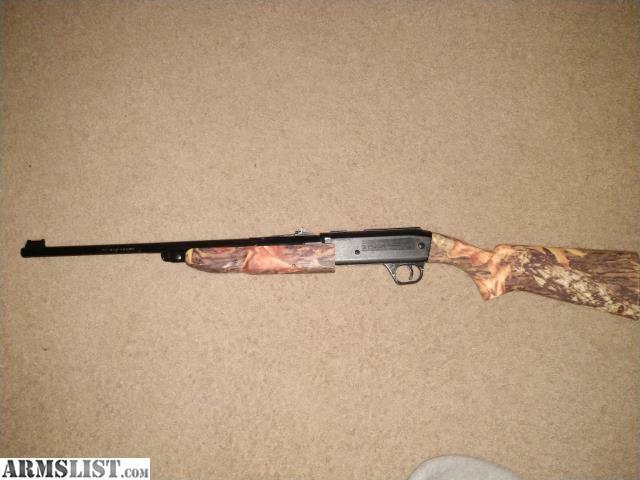 Brand new, barely used BB gun. It was a gift to my son but he didn't enjoy shooting. Camo. New it's $48+.